Last year I focused on doing more long reading, and this year has been no different. I’m convinced that despite the growing ways to consume information and the sheer volume of “content” out there, book-reading is still an important practice. Books, in ways that are different to visual art, to music, to radio, to love even, force us to walk through another’s thoughts, one word at a time, over hours and days. We share our minds for that time with the writer’s. There is a slowness, a forced reflection required by the medium that is unique. Below are the books I’ve been reading this year. While I generally just follow my curiosities and itches with my reading choices, these books center primarily around creativity and marketing, with a few departures into other streams. 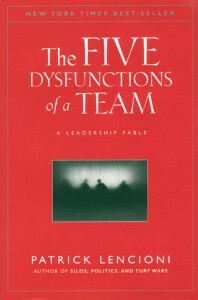 Great book for leaders and members of teams, Lencioni illustrates that trust and communication – even more than the raw skill of its members – are essential for effective teamwork in today’s workplace. The title really says it all in this book. Following the themes of Linchpin, and The Icarus Deception, Godin’s newest book seeks to show readers that pursuing the feeling of safety is not, in fact, safe at all. Large page-size and filled with pictures, this is a quick and inspiring read. We’ve long gotten over the idea of the lone genius (in theory, at least), but have yet to realize the full power of creative collaboration. 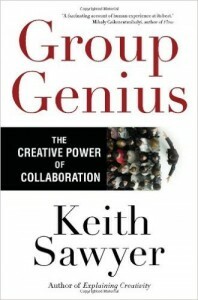 Drawing on metaphors of jazz and improv theatre, Sawyer how to leverage the creative power of groups of people to be more creative. A Book Apart has a great set of resources for web designers and developers, and this one is no exception. 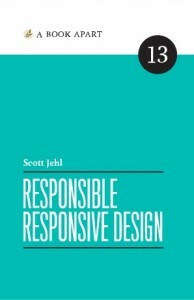 Jehl provides a wealth of resources as he demonstrates how to create websites that are lightweight, inclusive and sustainable. 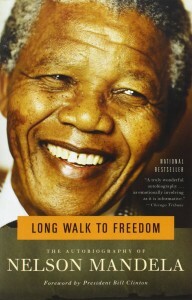 Nelson Mandela is a global hero for peace, but I had never heard his full story until I read his book. Mandela chronicles his life in detail, from his upbringing, to his career in law, to his many years of imprisonment. An incredible story of passion and resilience, his life paints a picture of the kind of suffering and sacrifice necessary to realize a monumental dream. Often we look to marketing to fix a product problem. 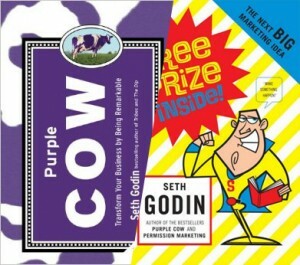 In Purple Cow and Free Prize Inside – which are two parts of the same larger idea – Godin argues the importance of building delight into products, instead of tacking it on as an afterthought once the product is already built. You’re probably tired of all the traditional marriage books out there. 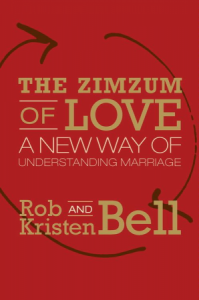 This one, in classic “Bell” fashion (though this isn’t just a “Rob” book, but a distinctly combined effort between he and his wife), ZimZum gives fresh language to the mystery of this connection between two people that we call “marriage”. My wife and I read it together and really enjoyed it. As the greatest departure from the rest of my list, this is a thick and deep theology book. 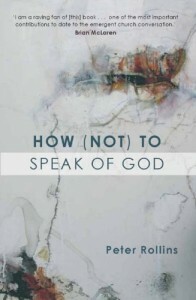 A thought-leader in the emerging church movement, Peter Rollins gives a unique perspective of God and the experience of community that creates space for mystery, doubt and darkness. A heavy but worthy read. We’re all connected now. 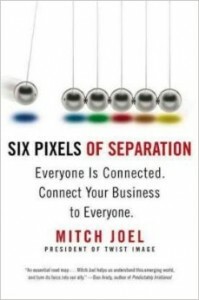 In Six Pixels, Mitch Joel gives some basic guidance for diving into the world of digital marketing. 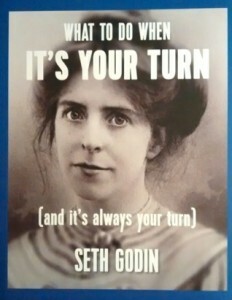 His core message: dive in, get your hands dirty with all the new marketing tools out there. While parts of this book already feel dated, which shows just how much has changed in the online world within the past couple years (Blackberry and MySpace anyone? 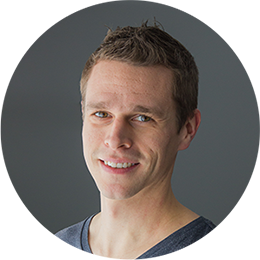 ), the core ideas Joel presents are good ones, and quite relevant for anyone still getting their feet wet within online marketing. Make sure you also check out his podcast of the same name. Taking the long view of key inventions that shaped the world we live in today, Johnson explores the “hummingbird effect” – how an invention in one field creates new possibilities in seemingly unrelated spheres of society. Johnson traces the thread, for example, from the discovery of natural glass in a Pharoah’s tomb to the glass makers of Murano in the 13th century all the way to the screen on which you’re reading these words. A long series of discoveries built upon each other over hundreds of years to make today’s technology and way of live a possibility. 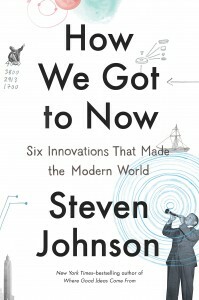 Fascinating book that provides great perspective on how new breakthroughs come about.